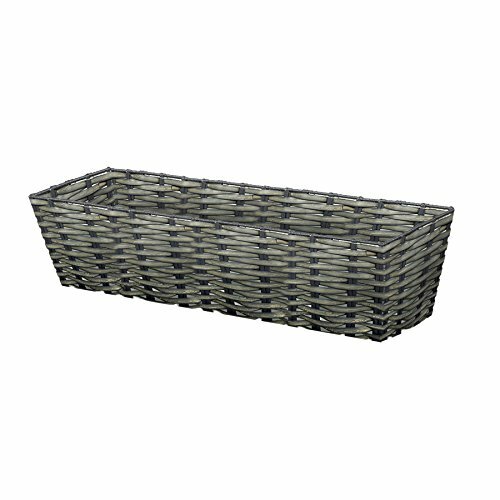 24" w resin woven window & deck planter add warmth to your garden, deck or patio! plastic lined for water retention metal boning to reinforce strength & structure of the durable resin wicker electrostatic powder coat for added rust resistance. Add warmth to your garden, deck or patio!